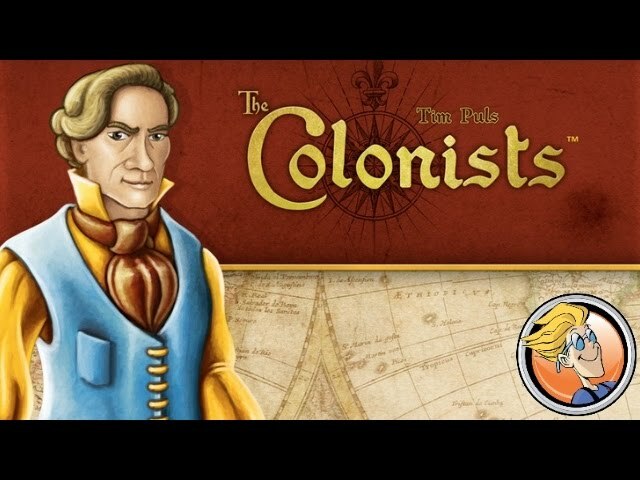 The Colonists is an epic game of civilization building - except instead of a civilization, you are the mayor of a village trying to develop it through several ages of advancement and technology. Harvest crops, educate your people, and build houses - while making sure you have enough employment to keep everyone happy. The gameplay takes place on two separate boards - in the center, players move their mayors through the various action spaces while on the player boards, you will build up your village. The Colonists can be customized to be a short, 30 minute game or a multi-hour epic spanning multiple ages of technology and progress. 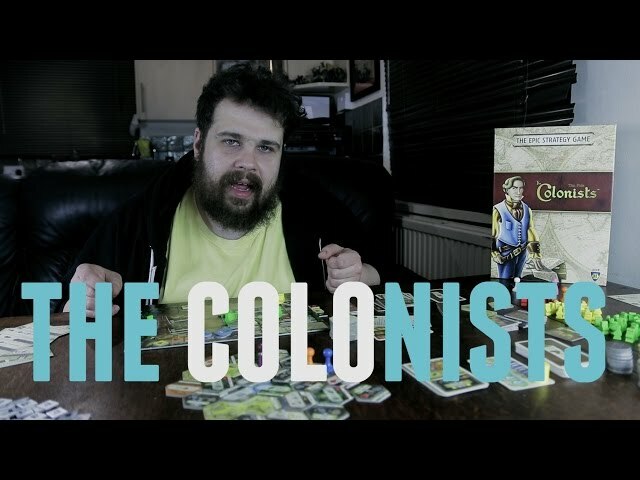 Buy The Colonists for a great take on economic strategy, illustrated by the great Klemens Franz (Agricola).